turned into a shaker card! 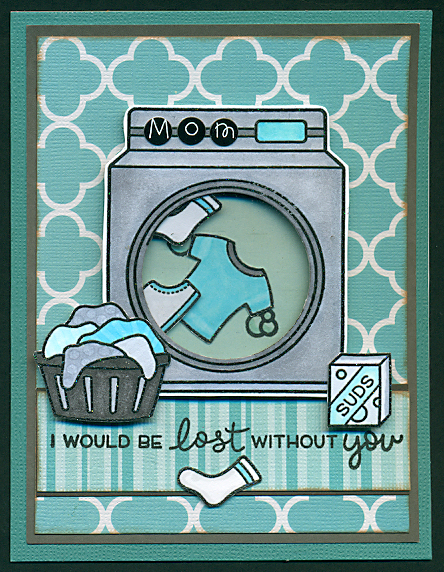 stickers were used as the washer controls! A lovely card with great use of the image and the sentiment. Such a fun shaker design! Love that sentiment! So glad you joined us at Lawn Fawnatics! What a sweet card! I just LOVE that sentiment. Thanks so much for sharing your art in our challenge. It's so nice to have you play along with us. Have a great week, and please stop by again soon. What an awesome card! Lovely!